Brulimar Optical Group has introduced a new manufacturing division, stemming out of a series of joint ventures with top Chinese factories, that allows optical retailers to order directly from the production source. This service is for optical store groups of all sizes to save on core frames, that they’re already buying, as well as providing a cost effective way to create a bespoke eyewear collection. We also offer free storage in our secure Manchester-based warehouse, so you can seamlessly replenish random quantities of your stock within any your branches. Brulimar’s manufacturing division offers an extensive selection of the most popular standardised frames, cases and optical accessories for a reduced price. 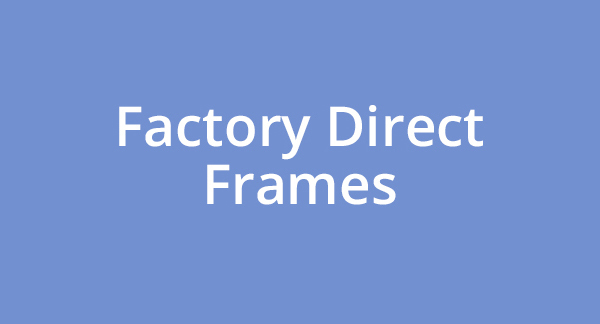 We’re able to save you upward of 50-60% of the amount you are currently paying, for your bestselling frames, by leveraging the factory direct to optical store concept. Our ‘all-in’ pricing scheme includes reduced air and sea freight costs and allocates our 35 years of experience in optical factory selection, design, quality control, reliability and other logistical capabilities Brulimar has in place for importing our own products. Making the end cost comparable with what major optical chains and frame import companies are currently paying. 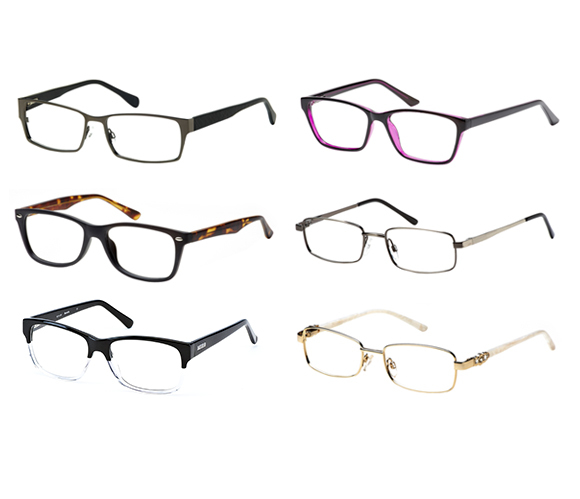 As part of our new division, optical retailers will have the ability to fully tailor all aspects of a collection from the basic frame size, shape and colours. To more detailed components, like the acetate and metal plating, spring hinges, bridge types and finishes, such as rubber touch coating to shiny or simply matt. In an effort to get you started, we have preselected 45 generic models that can be used as a reference point to prompt inspiration, as you develop a fully customised line of eyewear that fits your clientele. You’ll even have the option to include your logo or store name on the demo lenses or full collection. Reach out to discuss how we can work together. 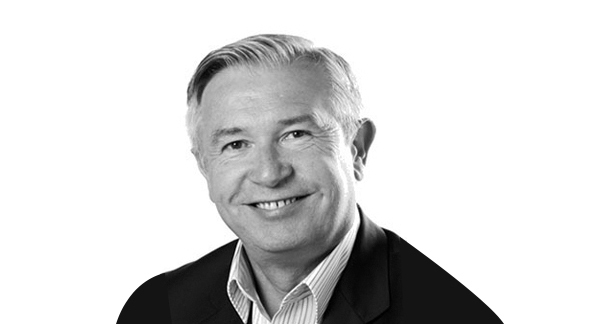 Chris Davidson heads up the Brulimar Manufacturing Division and can be contacted by ringing 0161 655 7019 or 07973 871 567 or emailing chris@brulimar.com.